What happens when a Silicon Valley engineer gets trapped in the ancient Sumerian city of Ur? When a senior engineer at Ixion, Silicon Valley’s hottest company, gets frustrated with the gadget lifestyle, he gives it all up for a pastoral life. But when pulled 4,000 years back to the bronze age, his only choice is to re-invent technology and save the future. 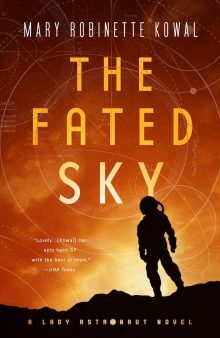 If you liked Mark Twain’s A Connecticut Yankee in King Arthur’s Court, or time travel classics like L. Sprague de Camp’s Lest Darkness Fall, join the adventure and read this exciting debut novel from Micah Joel. When it comes to time travel, there’s a huge problem. Actually there’s quite a few, but the one I’m thinking about is language. To keep a time travel tale from devolving into a boring (or terrifying, depending on your High School experience!) lesson in a forgotten language, a handful of tropes have become commonplace. Protagonists with deep expertise in dead languages are conveniently over-represented. Universal translators are often mentioned once before moving on. Sometimes the whole language barrier just gets kind of glossed over. 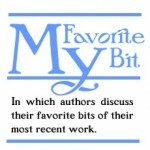 In my novel Broken Tablet, I wanted to dispense with the language problem before it got tedious, but in a way that connected with bigger themes. One thread running through the whole book is an examination of conflicting ways of thinking, so I let my inner linguist geek-out over the use of language. How much does your language affect the way you think? If you woke up one morning and found the voice in your head speaking Swahili, or Somali, or Sindhi, or even American Sign Language, how much would that affect your outlook on other things in your life? 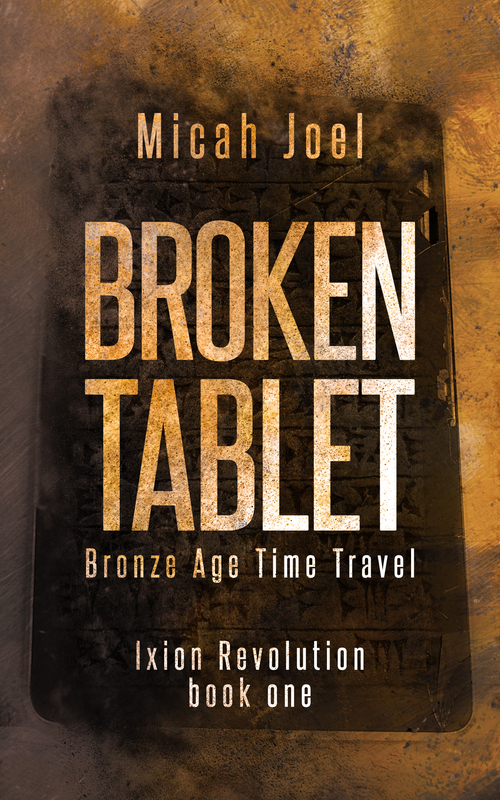 It’s not too much of a spoiler to mention that in Broken Tablet, our modern-day protagonist, Shiloh, finds himself stuck in Bronze Age Sumer. After grappling with language for just long enough to realize how truly lost he is, he meets the priestess in charge of the city, who gives him a stone that lets him understand her language. Except this isn’t a throwaway Universal Translator. Hearing another language in his head affects how he thinks, and ends up influencing his perception of the world around him. After finishing the novel I found that this is a field of study called linguistic relativism; it falls under the umbrella of the Sapir-Whorf hypothesis, in case you’d like something to google later. An example: In the presence of the powerful priestess, Shiloh’s every attempt to use the word “I” comes out of his mouth as “your servant,” a reflection of the way both the language and the society viewed honorifics and relative status. It helps emphasize Shiloh’s powerlessness shortly after he’s plunged into an unfamiliar world. Another example, which sadly didn’t make the novel’s final cut: The Sumerians were incredible astronomers, capable of making detailed measurements and predictions of the heavenly bodies. But their language didn’t have a word for astronomy distinct from astrology, whereas in our modern world, it’s common for people to draw a sharper line between scientific thought and unscientific horoscopes. As the story progresses, Shiloh gradually figures out the secrets behind the translation stone and asserts himself more forcefully, which causes more of the same effect, but this time in the other direction. He changes the Sumerians’ language and introduces new terms to them, like repeatable experimentation (“a devising”) and the forming of hypotheses (“a devising whose merit begs evaluation”). Nudging their language in a new direction changes their outlook accordingly until finally… (the remainder of this sentence has been omitted citing spoiler etiquette). For Shiloh, everything all comes back to Silicon Valley, a place that features both a distinctive corruption of language, and a distinctive culture to match. So if you get a chance to read Broken Tablet, I hope you’ll keep an eye out for the use of language, and think about how much or how little language affects how you see your world. Micah Joel’s books combine geeky characters with cutting-edge technology, whether modern or ancient. Micah works as a professional geek in Silicon Valley. If you use the internet, chances are, you’ve run some of the code Micah’s written. Micah graduated the Viable Paradise writing workshop; an intense week on Martha’s Vineyard, where he worked on a story that later became Broken Tablet, his debut novel. Only on Amazon? Guess I won’t be reading it, then.